Or schedule to have us come to you at no additional cost! 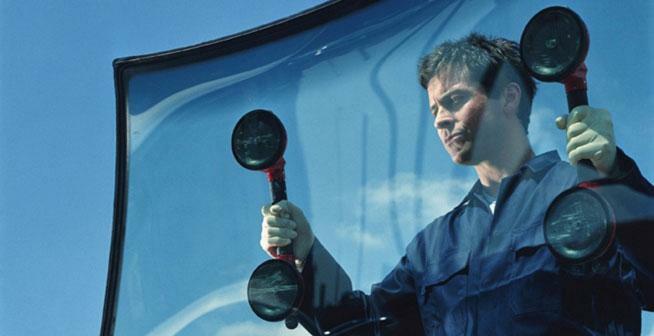 We stand by our work and offer a lifetime warranty on all of our windshield and door glass replacements. Our warranty provides coverage against material defects and workmanship. In addition, we offer free chip repairs on all windshields we install for as long as you own your vehicle! 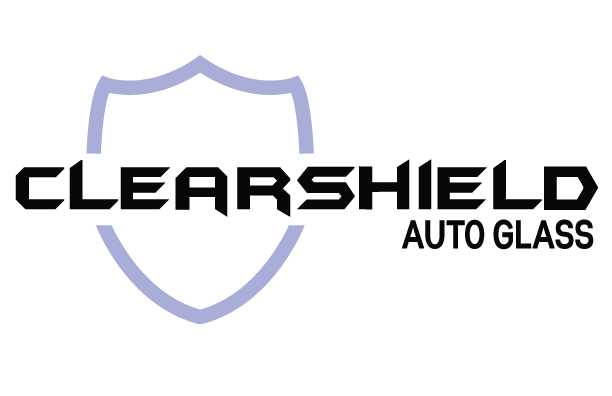 © 2017 ClearShield Auto Glass. All rights reserved.